My friends Couch is Leather and in good condition except for one of the Sofa seat cushions which is sinking and lower than the other seat cushions. Question ? Can a sagging Chair seat be repaired at Home. 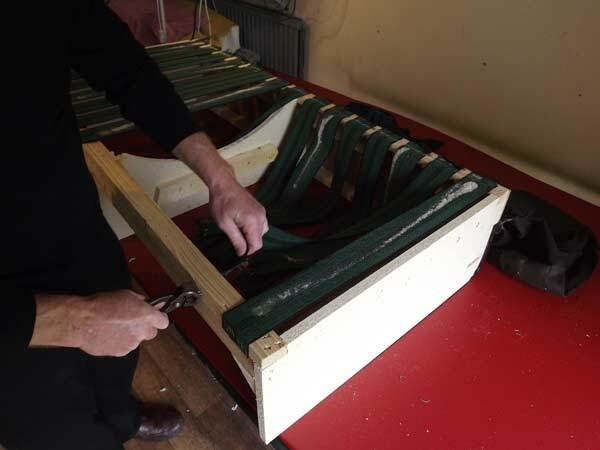 Well yes a Sagging Sofa Seat can be repaired at home by the Sofa Repair man Ireland. Even a Fixed seat cushion in Fabric or Leather. What is the cause of a sinking sofa seat Cavan. This can be one of two things . Seat foam failure or a broken seat spring . Sometimes Sofa frame broken might be the cause. 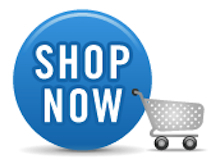 Every Couch can be repaired at home saving you time and money. Below we are fitting new Seat Webbing to a Sofa Seat to make the Couch seat comfortable . I recommend Sofa repair for all Couches including , Natuzzi Harvey Norman Cost Plus Sofas DFS Harveys and comfilux.